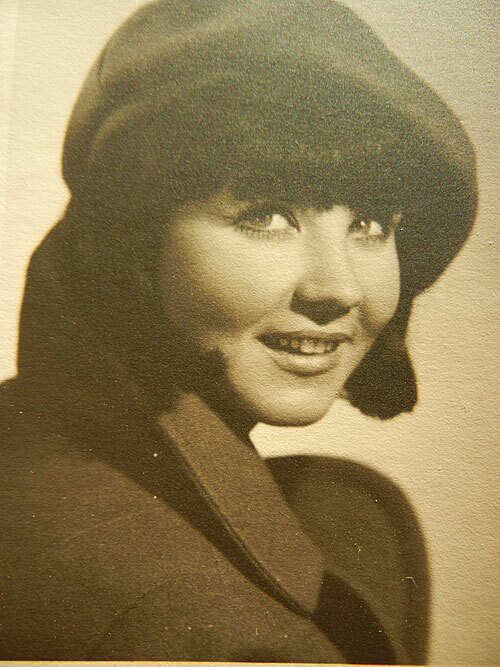 Jolanta Borusiewicz was one of Poland’s most popular songbirds in the 1970s, hailed right from the start as “a petite, graceful singer with a girlish figure, gifted with a rich, ‘dark’ voice and an incredible stage presence”. 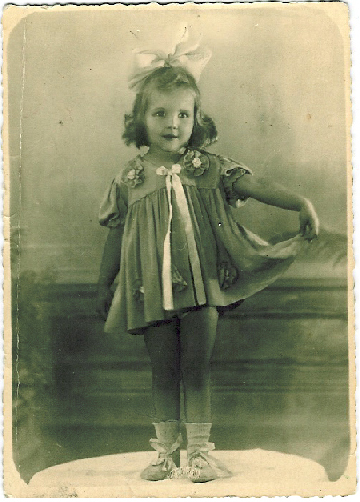 From her earliest years, theatre and music have been a big part of Jolanta’s life. As a teenager she won the ‘Young Talents Wanted’ contest in Krakow, which would shape her later career, opening the door to collaboration with professional musicians. 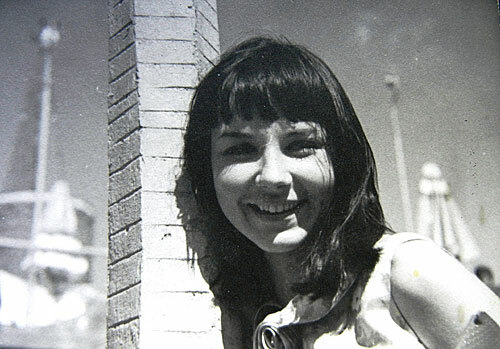 In 1966 she became the vocalist in a traditional jazz band called Jazz Band Ball, with which she toured Poland, the then Soviet Union and France. Over the coming years she participated in radio performances, television programmes and musical events, including Arsène Lupin and Gone with the Wind. 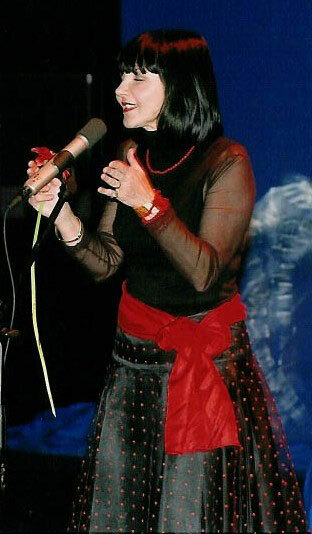 She recorded a solo concert for TV Krakow (‘Day Dawns on the Lake’) and films for German television. 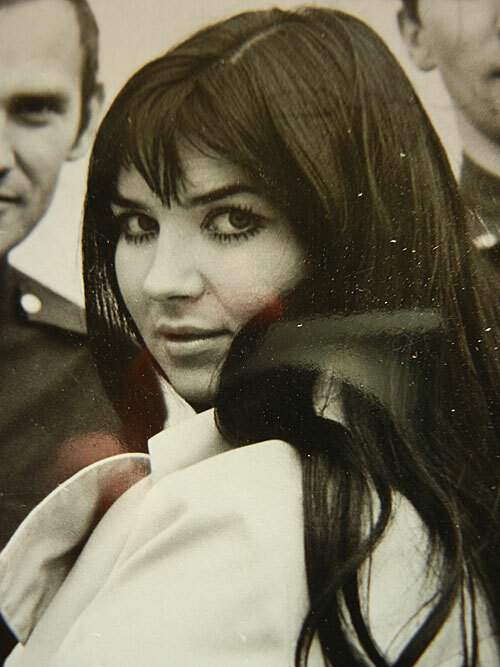 She also performed and recorded with famous Polish jazz musicians. 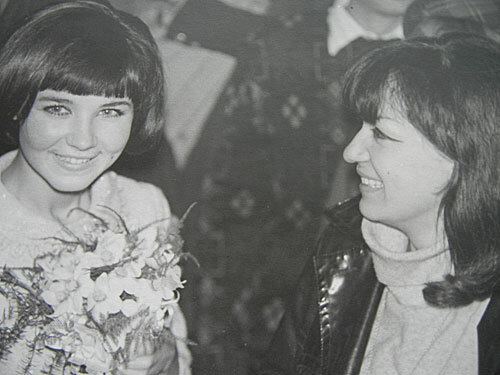 1968 was a turning point for Jolanta. She received several awards for her performances in a popular television programme, through which several of her songs became big, lasting hits. Thanks to this success, she began performing with the touring cabaret Teatr Wagabunda alongside Poland’s biggest film and theatre actors. 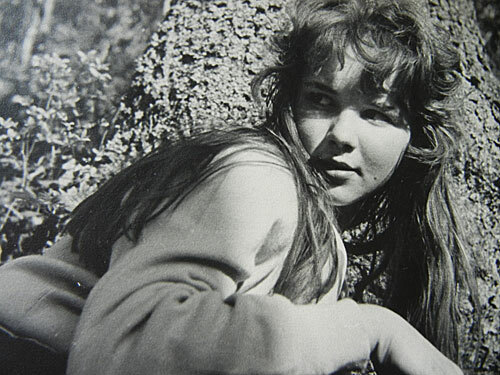 That same year saw her first performance at the national music festival in Opole, where she immediately won an award for her ‘Time to Leave’. Upon completing her degree before the examination board of the Polish Ministry of Art and Culture, she was certified as a Professional Singer of the First Order. She soon set off on tour again with Teatr Wagabunda, this time to France, where she was well received. 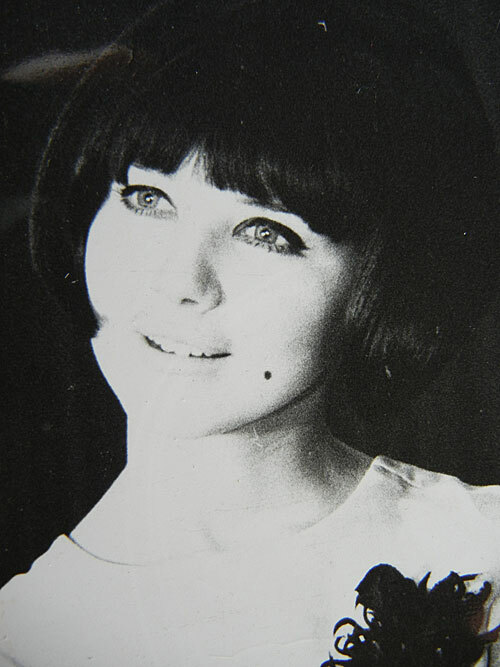 The name Jolanta Borusiewicz is perhaps above all associated with her hit ‘Day Awakes’, which she performed at Opole and Sopot in 1969, earning her the special award of the Polish Association of Writers and Composers for her bold interpretation. She went on to perform at the most prestigious stage events in Poland and abroad. 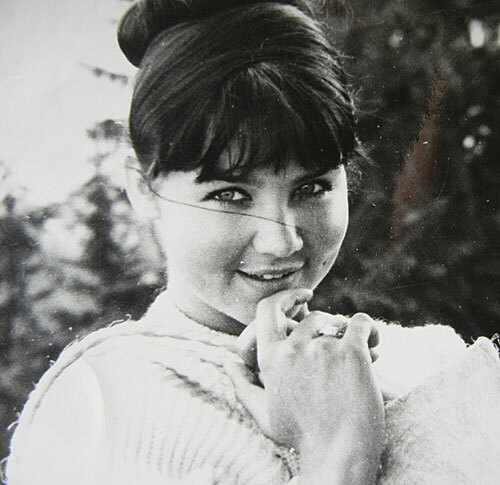 She made recordings for radio stations such as Deutsche Rundfunk in Cologne and Düsseldorf; she performed in television programmes from Prague, Bratislava, Dresden, Leipzig, Sofia, Belgrade, Budapest, Zadar (Croatia), Sochi (Russia), Moscow, Innsbruck, Vienna, Berlin and Paris. She represented Poland at international festivals and garnered many awards. In 1973 Jolanta began studying in the History of Philosophy Department at the University of Krakow, but she never abandoned her singing. 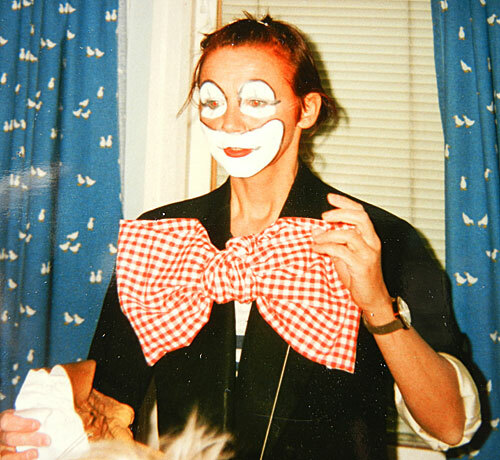 She collaborated with Estrada Krakowska along with big names in the Krakow theatre world. She also performed on the Krakow television series ‘Meeting with the Ballad’ with the now-famous actor and director Jerzy Stuhr and actress Anna Dymna. In France in 1977 Jolanta met a Swede, Bo Widegren, whom she married a year later. After defending her master’s degree, she moved to Sweden for good. The couple now have a grown daughter, a grandson and granddaughter. Once her qualifications from her Polish degree were recognised in Stockholm, she completed additional studies in Italy in the Reggio Emilia approach to elementary education, which she then worked with for 25 years. She has also held courses for adults on the Reggio Emilia approach. 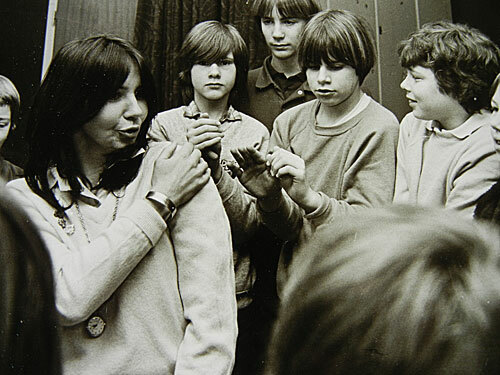 For many years she also headed a choir of 100 children and performed with them at concerts. During the period 1995 to 2000, she performed with famous Swedish jazz bands and popular performers of the day. 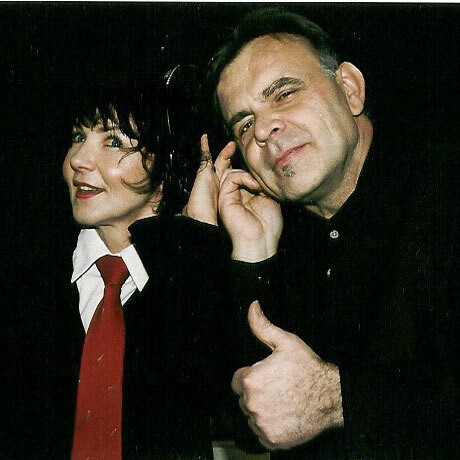 In 2000 she began a fruitful collaboration with musician Leszek Jarmula, who now arranges and records her songs. They jointly produce videos of her works, which they post on YouTube. Jolanta has performed onstage in Sweden and Poland with Leszek Jarmula, and the two have arranged and participated in many charity concerts. 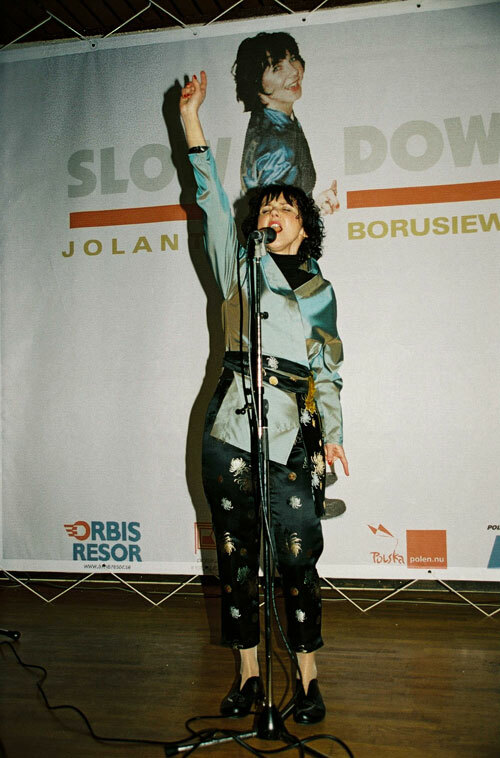 The Stockholm-based Polish-language newspaper Nowa Gazeta Polska named Jolanta Borusiewicz the Performer of the Year 2002 – Poloniki 2002. 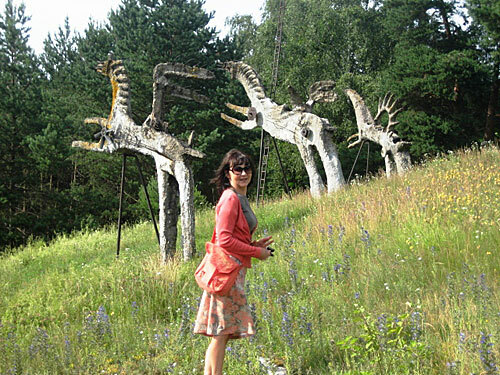 In 2006 Jolanta became involved in the protection and renovation of Wladyslaw Hasior’s lovely sculpture group ‘Chariot of the Sun’ in Södertälje, which had fallen into disrepair and was gradually being invaded by pine seedlings. Thanks to Jolanta’s work, the ‘flaming horses’ are now once again restored to their original glory. 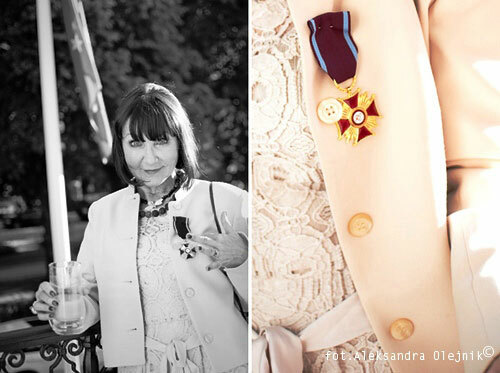 On 26 May 2011, Jolanta received the presidential gold medal for her international promotion of Polish culture, from Polish president Bronislaw Komorowski in a ceremony at the Polish Embassy in Stockholm. Jolanta Borusiewicz is truly a many-faceted artist. Not only does she write her own lyrics, she also paints watercolours and is a photographer. 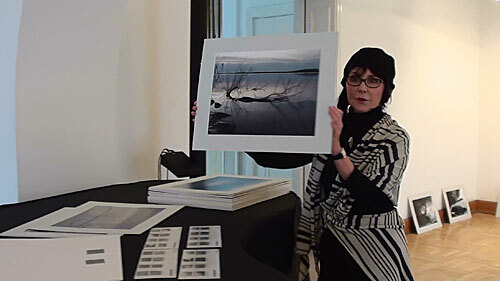 In February 2012, her exhibition ‘Frozen World’ premiered in Stockholm, featuring photographs of Lake Mälaren in its winter glory. The natural beauty of the lake, whose shores Jolanta has called home for many years, is her primary artistic inspiration. For nearly 30 years she has supported organisations working to help children with cancer and people who are speech and hearing-impaired, as well as environmental organisations such as the World Wildlife Foundation. She is interested in film, theatre, music, painting, interior design and Oriental art, flora, fauna and poetry. She also writes her own poetry. Her poem ‘Lost’ – published in the anthology Where the Rocks Weep – won an honourable mention at a regional poetry festival in the south-eastern Polish city of Piwniczna Zdrój in August 2010.